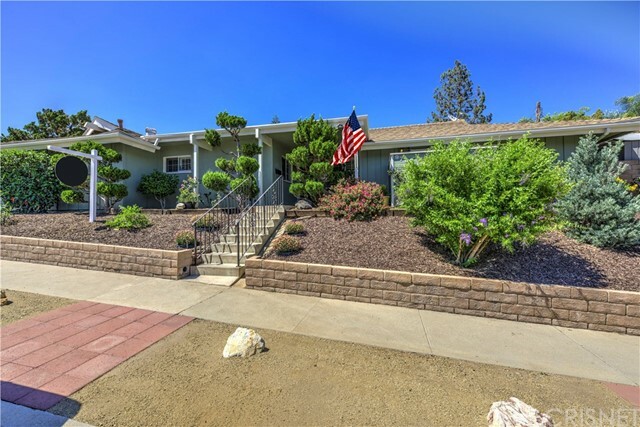 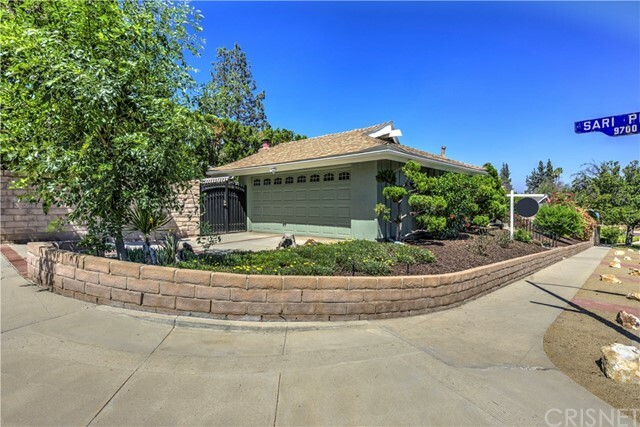 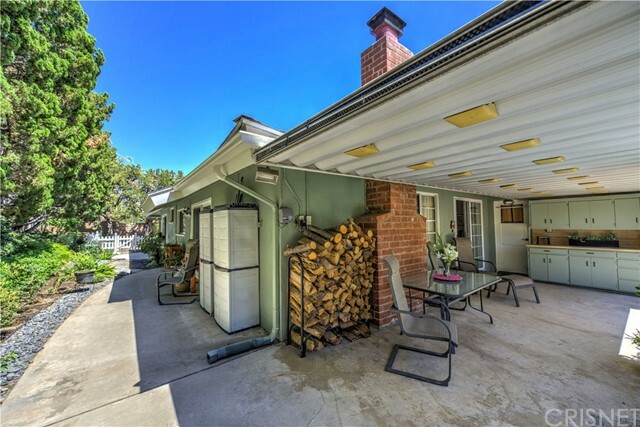 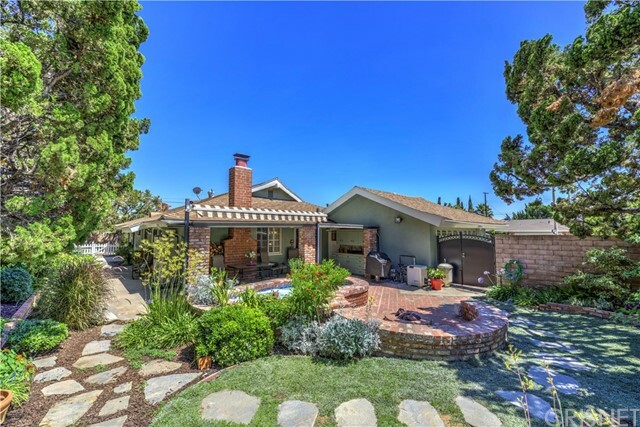 Now offering this incredible, semi-custom Northridge home. 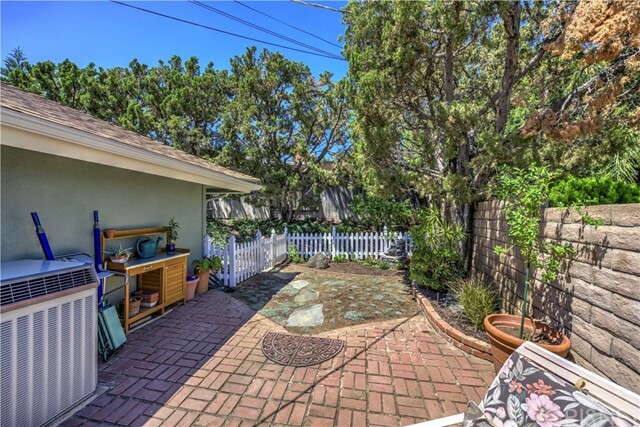 Nestled in a highly desirable neighborhood on a double cul-de-sac. 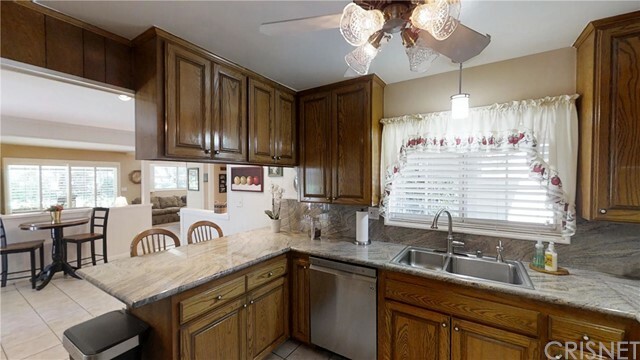 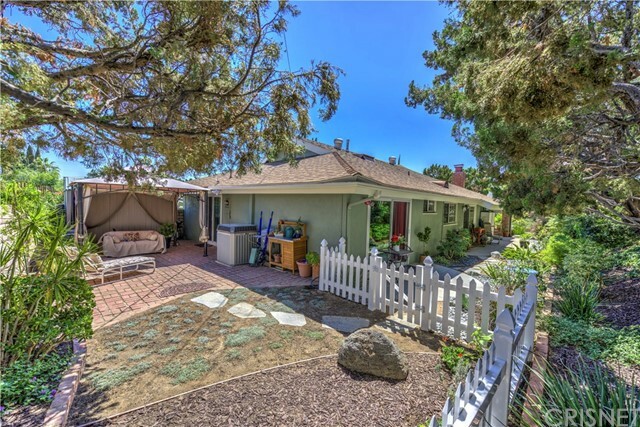 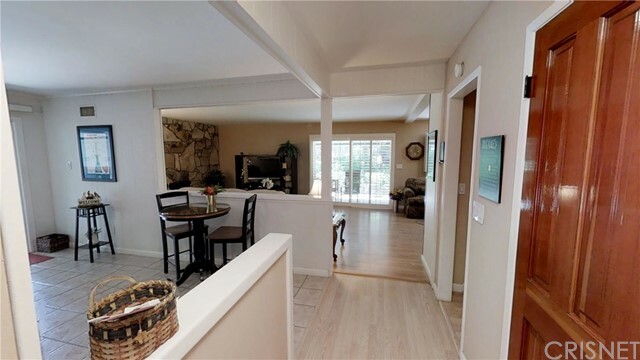 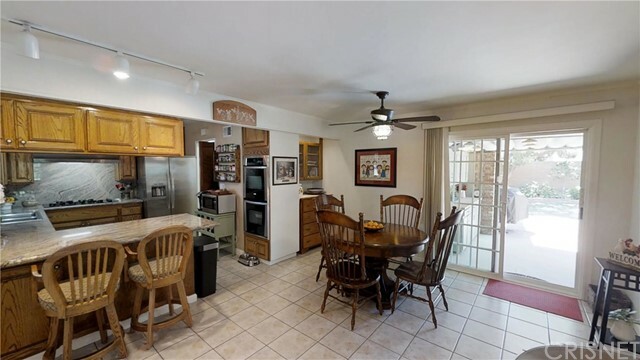 With nearly 1800 sqft, this 3 BR, 2 BA home has lots amenities, upgrades & features. 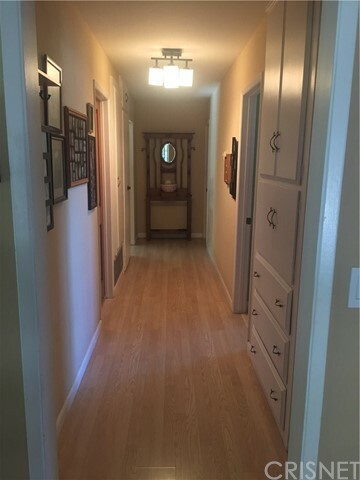 Beautiful wood floors grace most of the home. 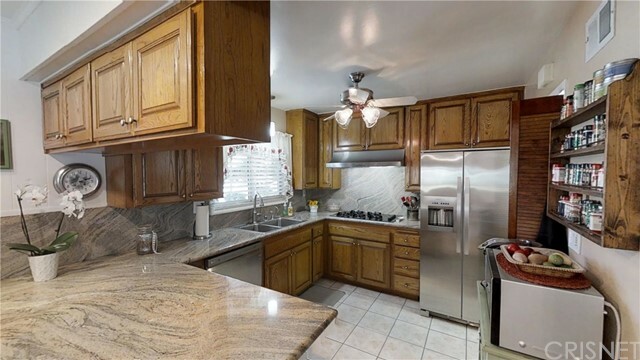 The kitchen has a dining room, breakfast bar, granite countertops & backsplash, a brand-new dishwasher matching all stainless-steel appliances, tile flooring, custom cabinetry, a double oven/convection, deep dual-well sink & a new designer facet & plenty of cupboard & counter space. 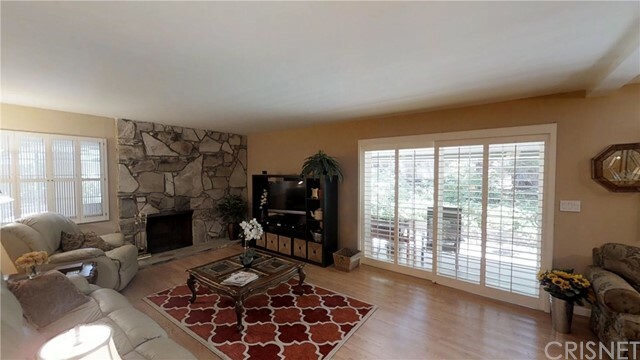 The formal living room w/grand rock fireplace, large windows, an expanded area/great room. 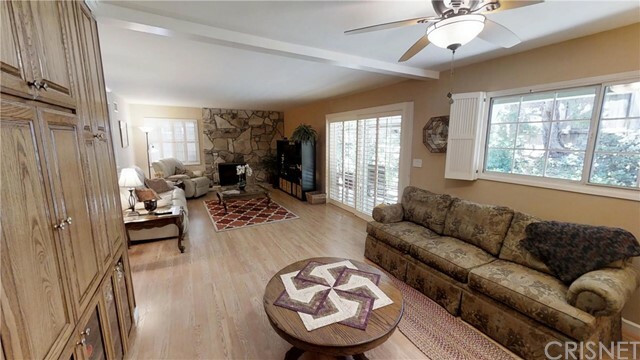 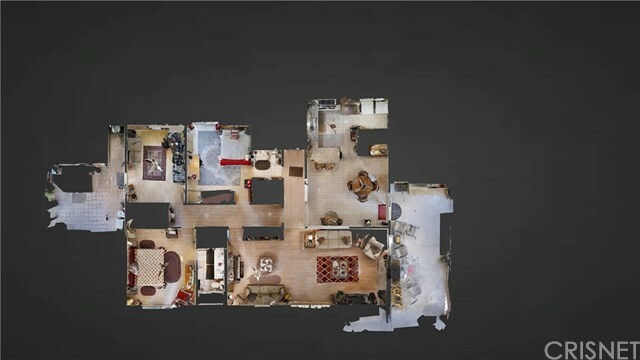 (Originally a 4BR home) it has been expanded to create the great room, but this could easily be returned to a fourth bedroom. 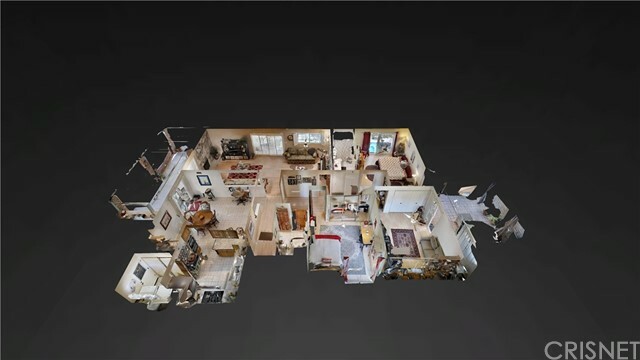 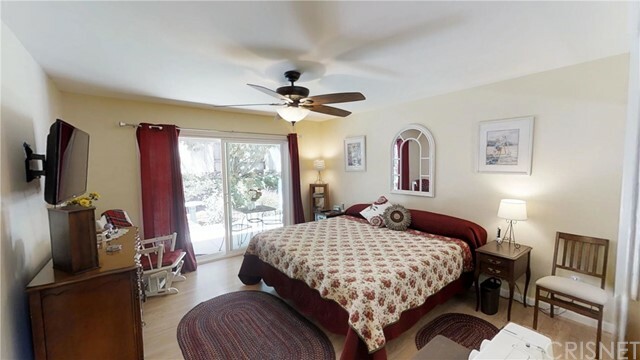 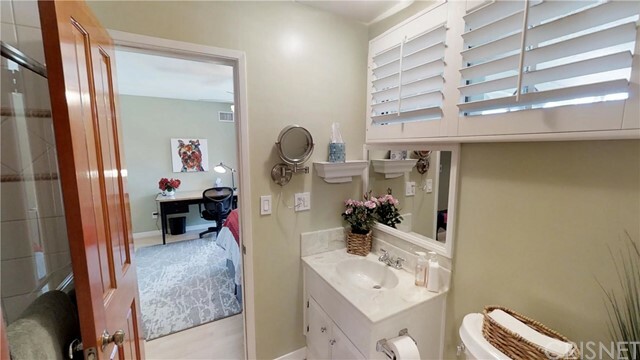 The hallway leads to the large master BR with wood flooring, mirrored wardrobe closets, a designer ceiling fan & access to the private rear yard. 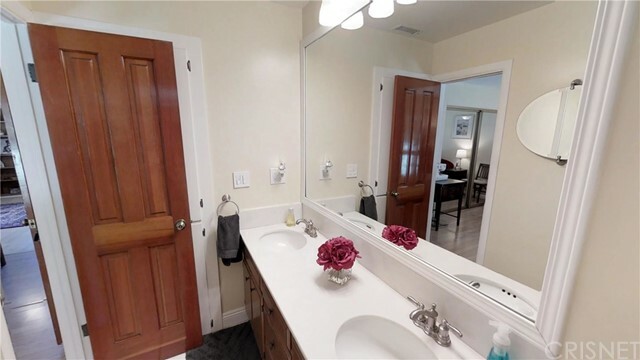 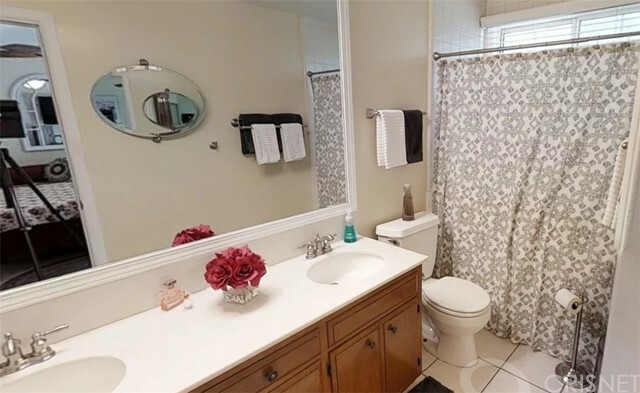 The master bathroom has custom cabinetry, dual sinks, a large framed mirror, tile floors and a tiled bathing area. 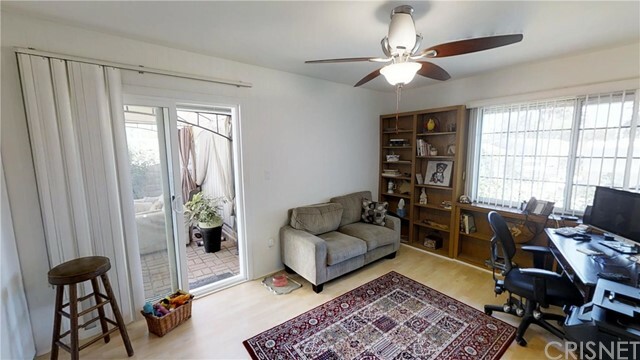 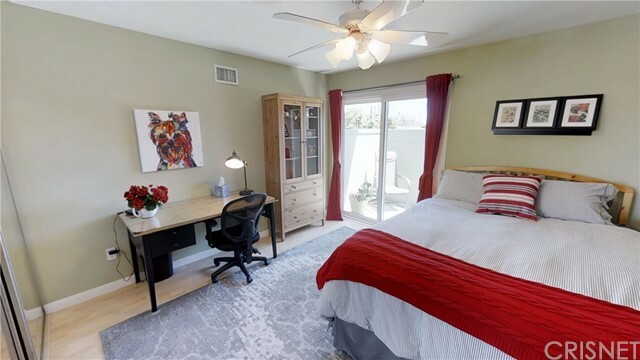 The secondary bedrooms all have wood flooring, over sized closets, ceiling fans & access to private/semi-private patios, other bathroom has also been updated. 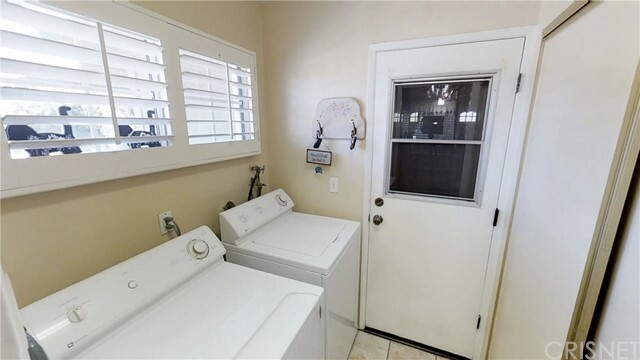 Other amenities: wood moldings, custom solid core paneled doors, upgraded hardware, 2-tone paint, copper plumbing, newer HVAC, vinyl, dual-paned windows/sliders, indoor laundry, direct access two-car garage. 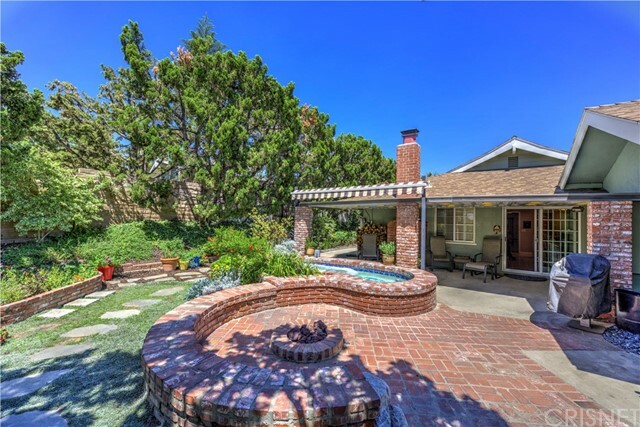 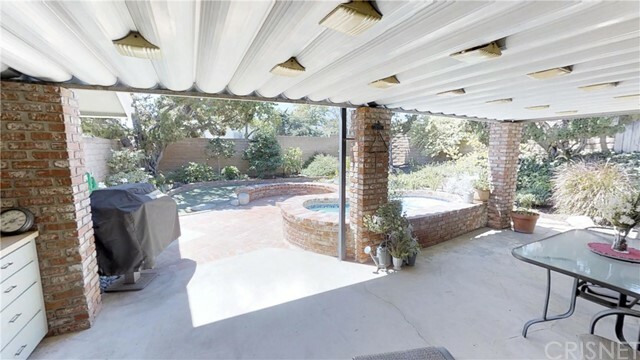 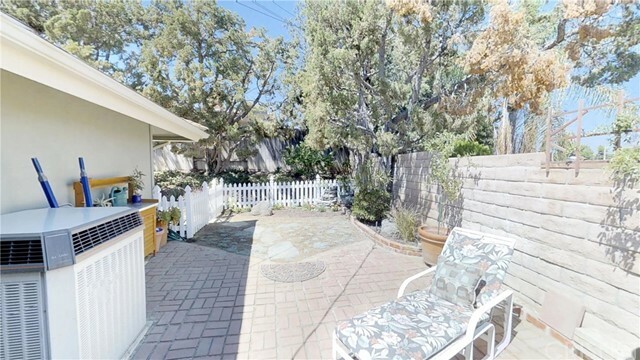 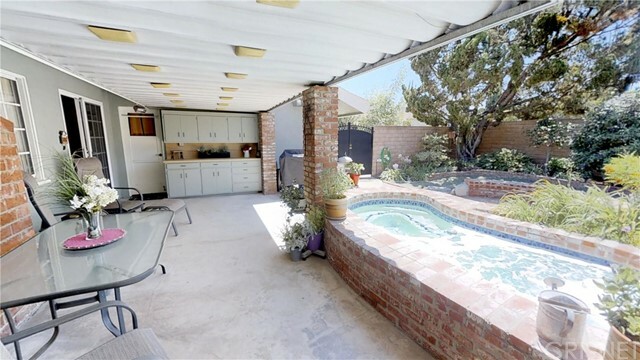 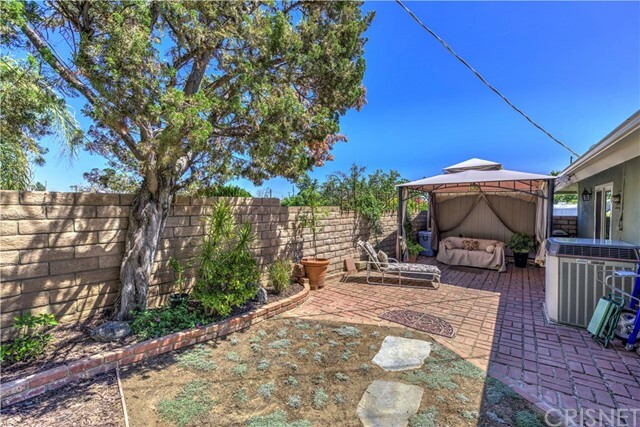 The private, manicured yard has bricked pathways, a covered patio/outdoor living area, fire pit & a huge SPA.